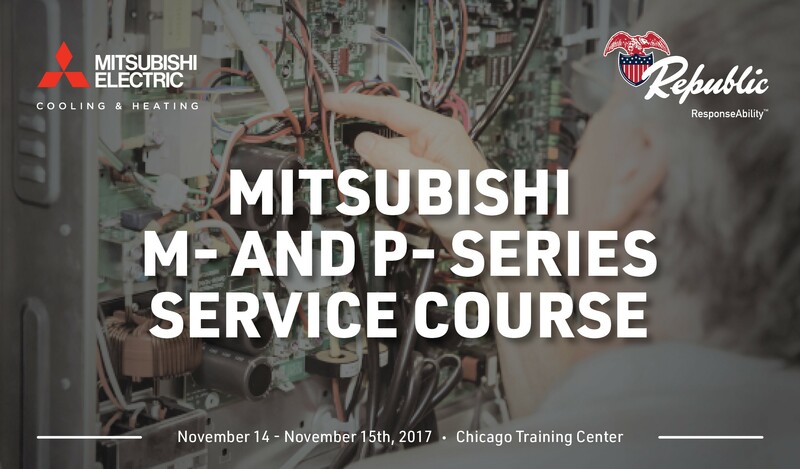 This M- and P- Series Service Course is for installation and troubleshooting of M- and P-Series systems. The concepts and theories of M- and P- system operation including a study of the unique technologies employed. The theories of properly applying, installing and troubleshooting M- an P- systems will be discussed along with practical hands on exercises. This training is a great way to become a Mitsubishi Diamond Contractor and receive exclusive benefits.